Here are a few highlights from a few of the companies offering benefits in Washington State. Request additional information based on your county and family's needs. It is important to make sure your Dr is on your plan's list. We can help you make sure you can still see your Dr maybe by switching to a new plan . Feel free to call for assistance in reviewing your new options and choosing a plan. 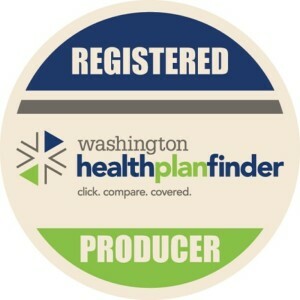 Kaiser Foundation Health Plan of Washington's (formerly named Group Health Cooperative) commercial HMO plan has been rated the top-performing health plan in the United States in the 2016 eValues8tm survey, an independent, third-party tool sponsored by the National Business Coalition on Health. eValue8 is licensed in Washington state by the Washington Health Alliance. This is great news for our members who are already enrolled in Group Health Cooperative's HMO plan, but it's also valuable information for anyone who is considering their coverage options. In addition to achieving best national performance overall, our HMO product also rated best national performance in two of eValue8's eight modules, "Helping Members Get and Stay Healthy" and "Helping Members Manage Chronic Conditions." With PersonalCare plans, customers get coordinated care from a primary care doctor of their choice within a local network of providers called a Partner System. 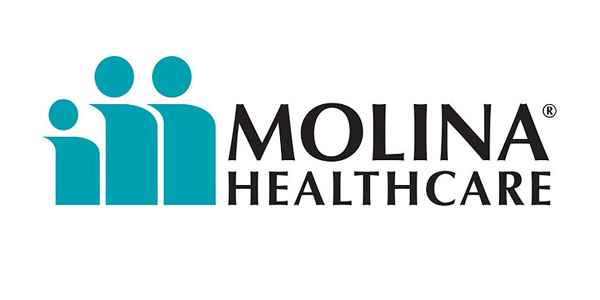 This partner system helps streamline care and keep costs as low as possible, creating a better healthcare experience. For other counties additional information is available in the Brochure. to providers for non-emergency health issues. It is that time of year again to review your Medicare Supplement options.